Being beauty obsessed here at Byrdie, we love nothing more than discovering a new beauty brand. DNow, don’t get us wrong, we adore a trusted and iconic buy as much as the next beauty lover, but the thrill of finding a new beauty product to try? Incomparable. Keep scrolling for seven niche beauty brands you’ll want to get to know. Founder Sarah was diagnosed with endometriosis and also suffered with dermatitis. Getting sick made Sarah re-evaluate what she put in and on her body. She started making her own organic products, which helped clear up her skin condition, and so she had the idea for Skin & Tonic (inspired by the gin and tonic over which she met her partner, Josh). The brand is straight-talking, sustainable, ethical and contains no nasties. 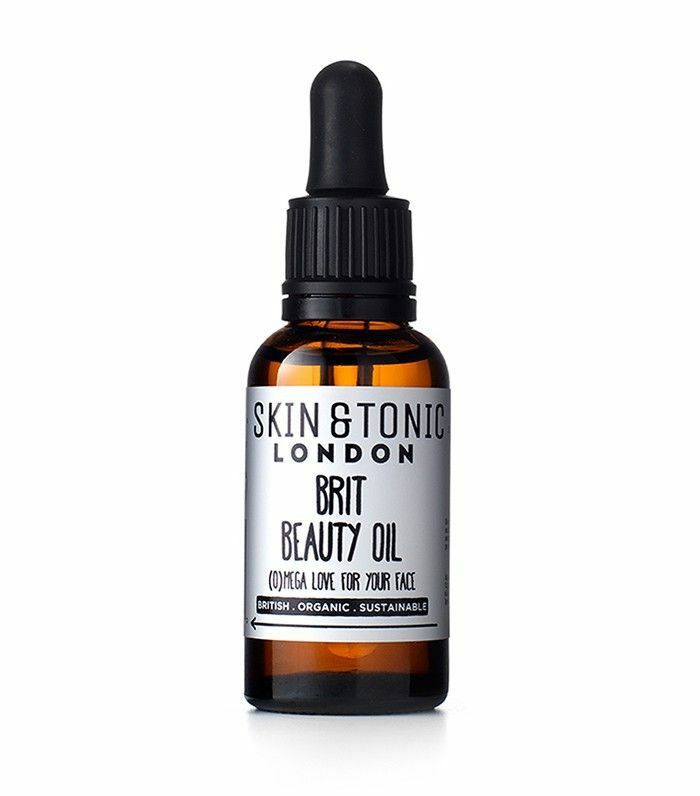 This omega-rich oil contains antioxidant-rich borage, thistle and chia seed to minimise fine lines and enlarged pores and nourish and protect the skin. Neroli boosts skin regeneration and smells good. 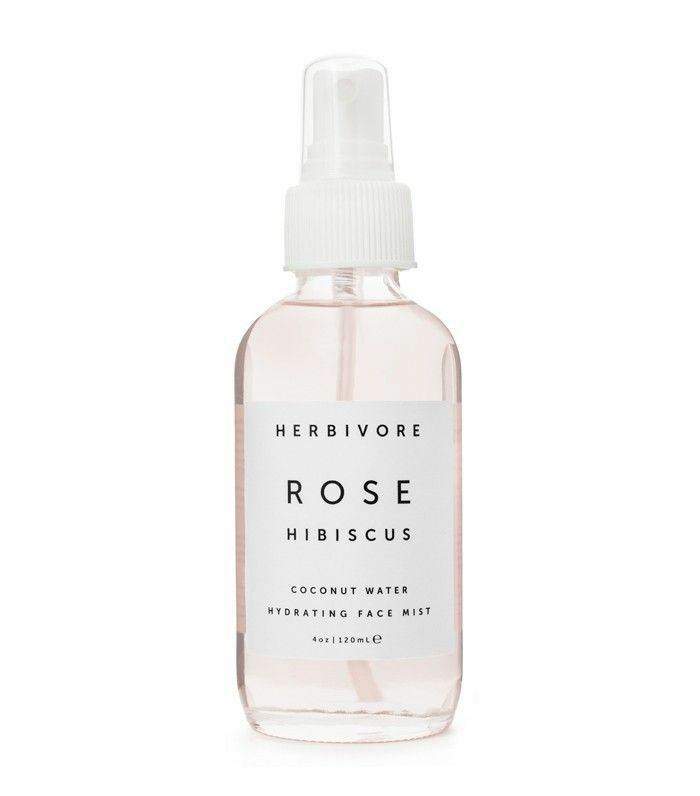 Founded in Seattle by Julia Wills and Alexander Kummerow in 2011, Herbivore products are formulated with no "filler" ingredients, making them highly active. The simple monochrome packaging and pretty-hued products housed within have made this brand a winner on Instagram. Coconut water with added aloe vera hydrates the skin; hibiscus, which is naturally rich in malic and citric acid, boosts cell turnover; and rose reduces redness. Keep a bottle on your desk and one in your handbag. 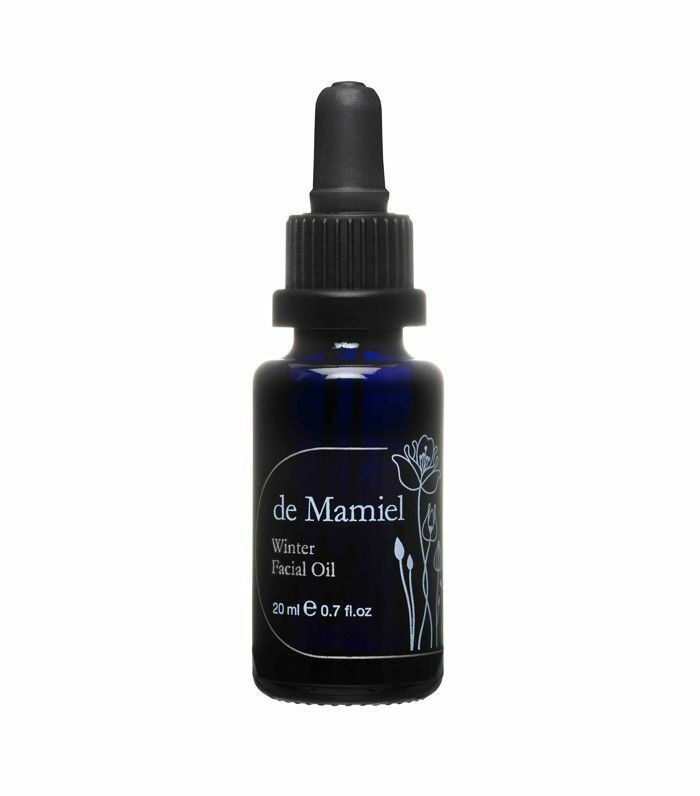 This skincare brand was founded by acupuncturist, aromatherapist and healing holistic facialist, Annee DeMamiel. She believes beauty products should go more than skin deep, that they should help rejuvenate the self too. When going through chemotherapy Annee began blending natural products inspired by Chinese medicine and scientific research that would soothe her dry skin but also help her feel better. Annee still hand blends all her products and the limited-edition seasonal facial oils are blended to target the climate shifts that affect us all and the impact of these changes on our well-being. This Winter Oil contains argan, sea buckthorn and rosehip seed oil, which are rich in fatty acids and essential oil of rose geranium to help boost circulation. Not much is known about this beauty brand; it’s as mysterious as its namesake. 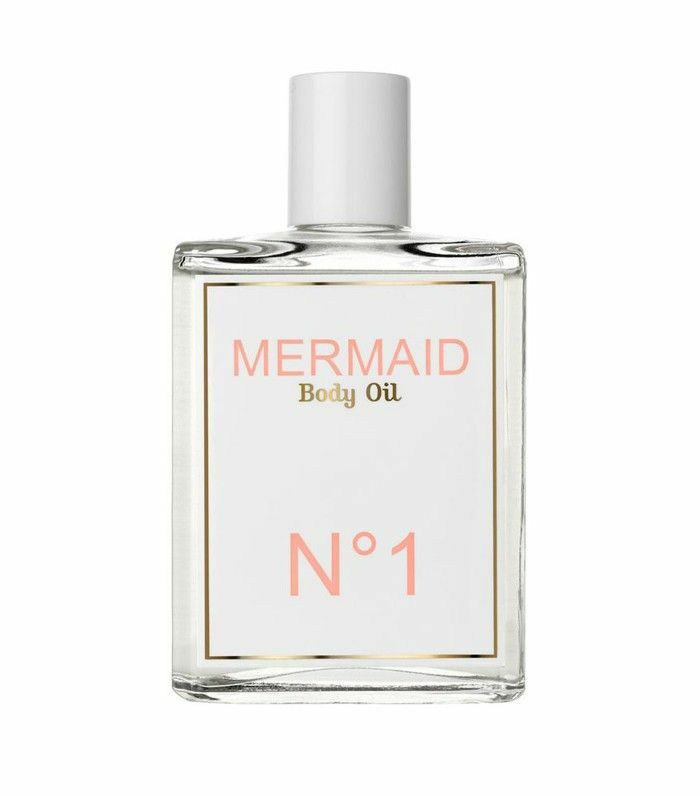 What we do know is that the brand started as a perfume, and the beachy scent of coconut, vanilla and orange blossom is also available in a body oil and a range of hair products for beachy tresses that would make those mermaids jealous. Slather yourself in this hydrating body oil which will have you dreaming of faraway shores even on the coldest of winter days. This brand was founded by singer Laura Lumun back in 1994 and is brilliantly quirky. She has formulated over 400 natural products for the brand. Expect humorous names like Beach All You Want Lotion and Crampy Belly Rub, as well as more is more packaging. 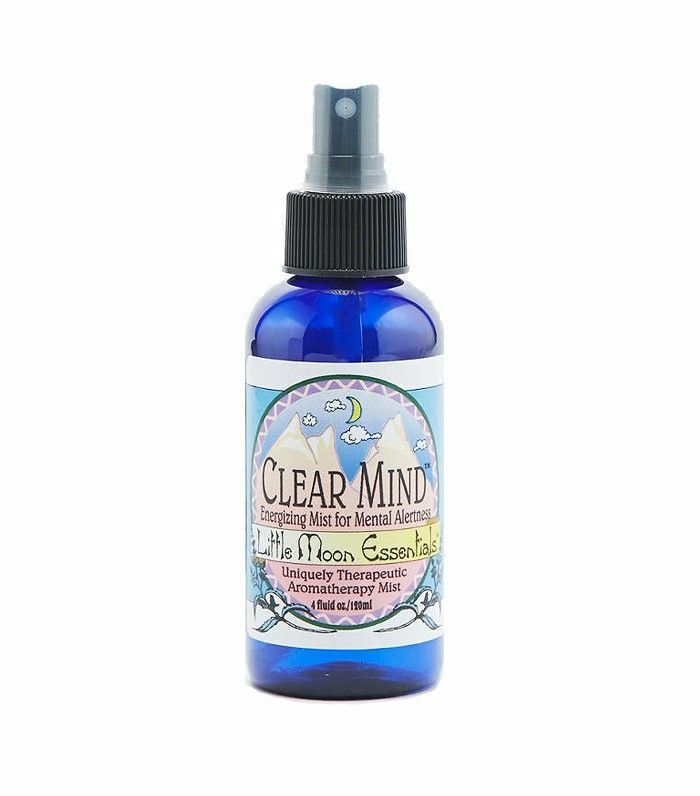 A potent blend of chamomile, geranium, and ylang-ylang, this mist helps to soothe nerves and calm anxiety. Keep a bottle close at hand. 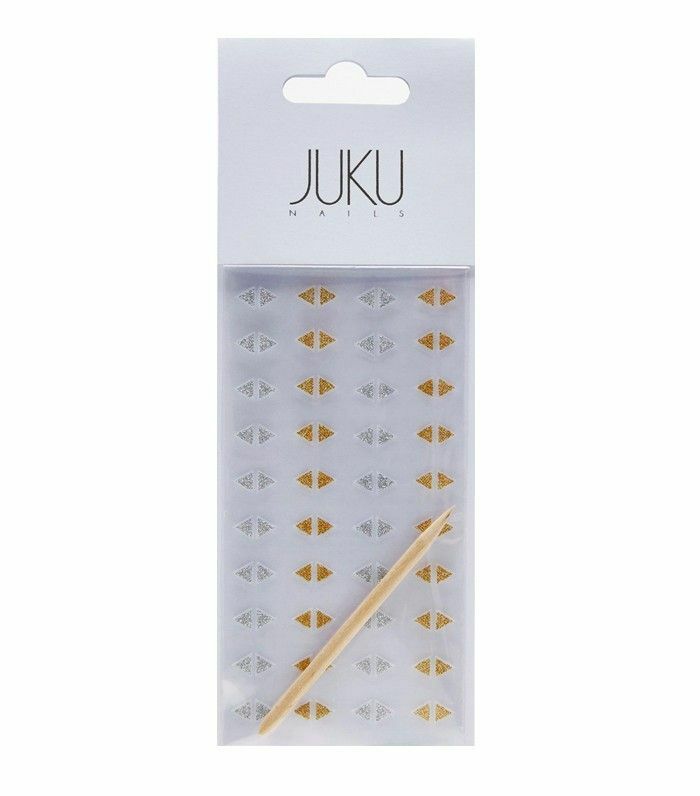 Inspired by Japanese nail art, Juku Nails are clear adhesives with different designs. Applied to bare nails they give a floating nail art effect, but you can also layer them over polished nails; the opportunities are endless. Use these individual triangle stickers to create tons of different geometric nail art looks. Created by New York–based makeup artist Troy Surratt, Surratt is a collection of luxury products that don’t take themselves too seriously. Think jewel-tones eyeshadows, the brightest blushers and deeply pigmented lipsticks. Customisable palettes allow you to create bespoke collections of shadows, blushers and powders just for you. 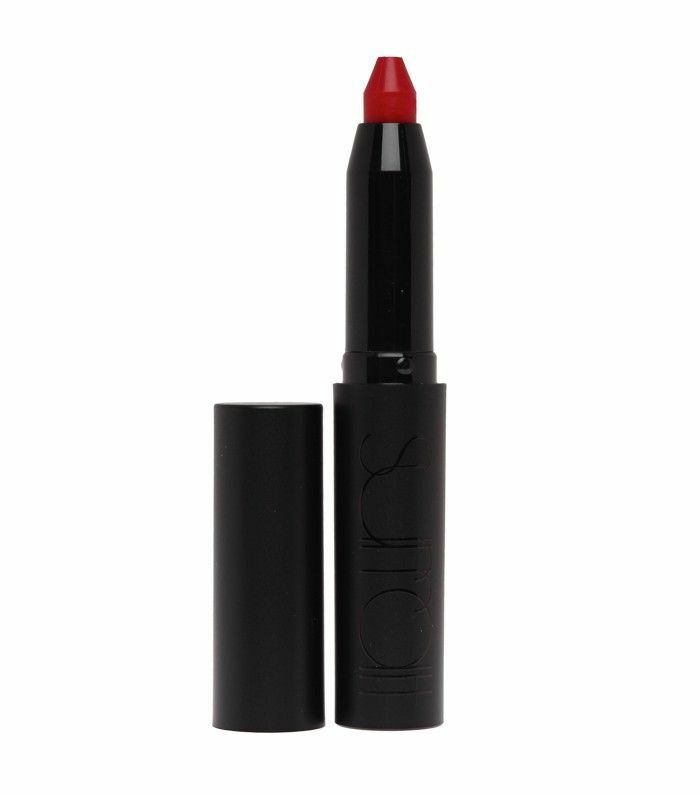 An unashamedly classic and true red, this convenient lip crayon has the finish of suede. Swoon. Which niche beauty brands have you discovered lately? Let us know in the comment box below.